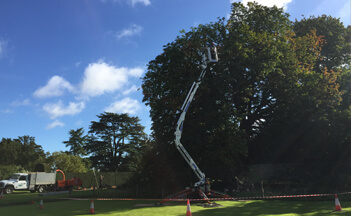 Accurate and sympathetic pruning carried out by skilled arborists. 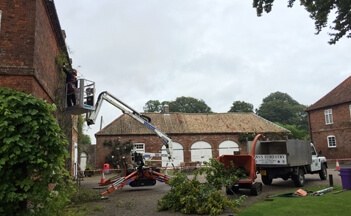 We have an excellent reputation for carrying out accurate pruning and aesthetically pleasing crown reduction work. Ensuring your tree remains looking as natural as possible whilst meeting your objectives. 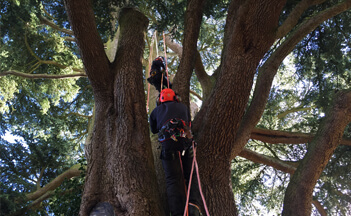 Customers can be confident that we will prune your tree with the upmost care and skill with the minimal amount of disturbance.